Finest Studios specializes in company and product promo videos. When people come to your website they almost expect to see a video about your company. If your video isn’t professional and engaging, your customers will just move on to the next business. Contact us today to find out how we can transform your business’s online presence. 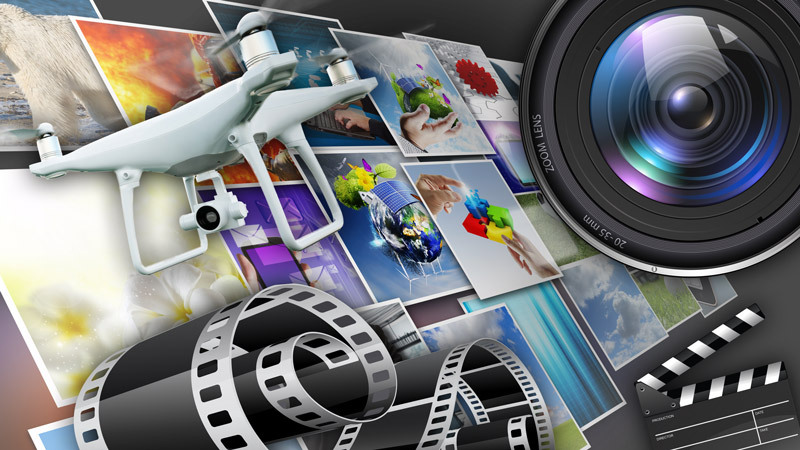 Video has become the standard tool for promoting businesses and products. Without high-quality video as a part of a promotion or website, a business is going against the flow and is tell its customers and clients that it’s not serious about its products and services. The only option to stay up to date in today’s competitive market is to have someone who can create a video that is engaging and professional. Finest Studios specializes in giving businesses a competitive edge by creating high-end video for websites and online promotions.